Let’s face it, planning a wedding is no easy feat. Searching for the perfect venue, dress, flowers, cake and music (to name but a few items!) can be an immense task. That’s why here at Bickleigh Castle we have put together a helpful guide to the top wedding planning apps to use when planning your perfect wedding. While this is likely to be one of the happiest moments of your life, any additional help to ensure you and your fiancé(e) are not overwhelmed during the process could be greatly appreciated. Before smartphones became ubiquitous, planning a wedding meant jumbo binders, paper calendars, post-it notes and a flurry of paper to-do lists encapsulating your home. Now, you can streamline the entire process thanks to innovative app technology. Whether you need to create a schedule, organise your budget, order stationery, or keep an eye on missing RSVPs, there’s an app to make planning your wedding a dream. Focus on getting inspired, knowing that all your information is organised and secure. 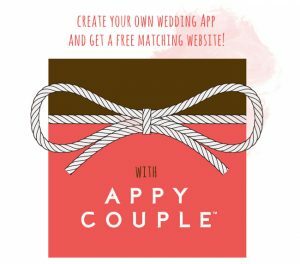 Here, we identify some of the best wedding apps on the market – because planning your wedding should be fun, not frustrating! Whether you are just starting out, or you are not sure of the next step to take, this app doubles as a personal pocket wedding planner. For all of your organisational needs, WeddingHappy can help you pinpoint which aspects of your wedding you should be researching and at which times. 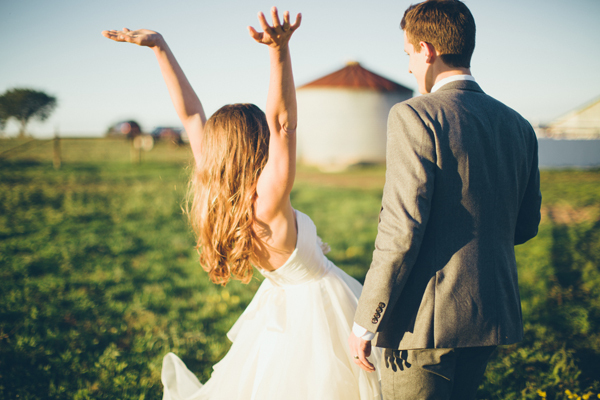 Simply enter your wedding date into the app and a countdown will appear. Whether you need to book a photographer, research a band or arrange a dress fitting, the app will show you how many tasks you have to complete and what you should tackle next. Available on iOS and Android, this stylish app helps you design and manage a website to share your engagement news and plans with loved ones. While Appy Couple is not free, it is certainly one of the most comprehensive apps on the market. It might be worth spending a little to ensure that your guests are kept abreast of latest wedding developments. Furthermore, you can get all of your friends and family involved with your wedding through this app, proving a handy platform for sharing photos or organising the bridal party. Manage your guest list effectively, keep track of RSVPs and organise travel arrangements with this app and make wedding planning the most enjoyable experience possible. If you love to shop, then you’ll love this app. 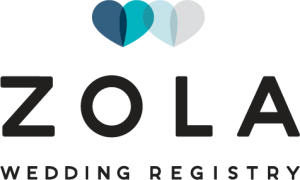 Zola allows you to create a personalised registry and fill it will the gifts you really want. You can add items from any website, create a cash fund and control shipping. Zola has a Tinder-esque interface, meaning that you can swipe left or right on suggested gifts and add them to your wishlist immediately. Available for iPhone, iPad and Apple Watch, Zola is a quirky alternative to the traditional wedding registry. Enable yourself and guests to share, buy and ship wedding gifts that people want. This app is ideal for on-the-go wedding planning. It gives you plenty of wedding ideas – from dresses to venues and decorations – but also features a countdown, checklist, venue finder and budgeting tools to ensure you are well-equipped with the right information. The Knot Wedding Planner is a fun way to plan your big day, and provides a one-stop shop for all of your wedding planning requirements. In addition, the app syncs with your TheKnot.com account, enabling you to add wedding clips and access your information easily and at any time. Thisapp is available for iOS and Android. In the deluge of digital wedding apps out there, Pinterest still reigns supreme among millennial brides and grooms. Although it is not your traditional wedding app as such, it is a must-have for those looking for wedding inspiration and information. 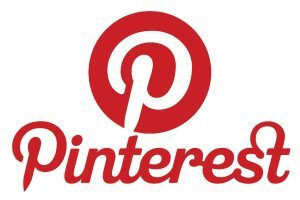 From planning the perfect dress to creating amazing colour schemes, Pinterest may just be your solution when organising your special day. Create a personal moodboard of your favourite styles with this app, whether you are focusing on floral designs, decor or dresses. You’ll also find wedding magazines and clippings on Pinterest that provide added inspiration. Managing all of these details as you go with the help of these apps is a sure-fire way to keep on top of all aspects of your wedding. We hope that these apps will come in handy when you are planning your perfect wedding, and see to it that it is stress-free and fun. At Bickleigh Castle near Exeter, we are experts in wedding planning and can cater to wide range of specific needs and requirements. View our range of Exeter Wedding packages from just £3500! Get in touch with us today to find out more about how we can help with your special day.